Grilling seems to make (mostly) all foods taste better, wouldn’t you agree? Maybe it’s the amazing smoky flavor that comes from grilling food, or maybe its partly to do with the act of cooking outside – but either way, we love grilling! But though “grilling” may make you immediately think of hot dogs, hamburgers and other meats, don’t close your mind to other amazing possibilities. 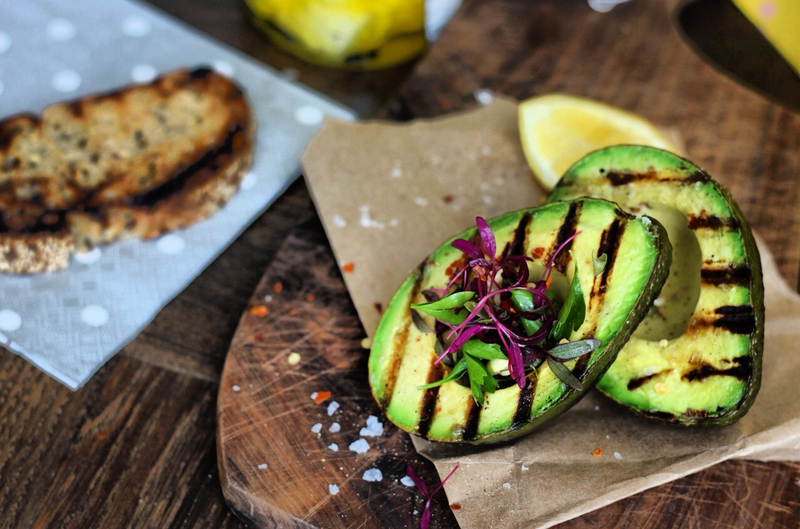 These grill-able foods may just change your life forever and certainly make for a better summer! Sweet potatoes are amazing, no matter how you cook them. Sweet potato fries, however, are one of our favorite ways to enjoy them. Up your game grilling them after you boil them (instead of cooking them in the oven). Add big flavor to your salads (especially wedge salads) with out adding calories by charring the head of lettuce on the grill. Yes, you can grill dessert. And it’s amazing. Add more smokiness to your quesadillas by grilling them! Just stick watermelon slices right on the grill, then enjoy on its own or as a summer salad topper. Stick them, open side down, on the grill. Then remove them, drizzle with a little butter and serve with ice cream. You’re welcome. Eat grilled avocado right out of its “bowl” or use to give guacamole or your sandwiches more delicious flavor. You grill burgers, right? And it results in amazing flavor, right? Why not try the same concept with meatballs? And just like that, spaghetti and meatballs just got a whole lot tastier. Get grilling for breakfast with this recipe.